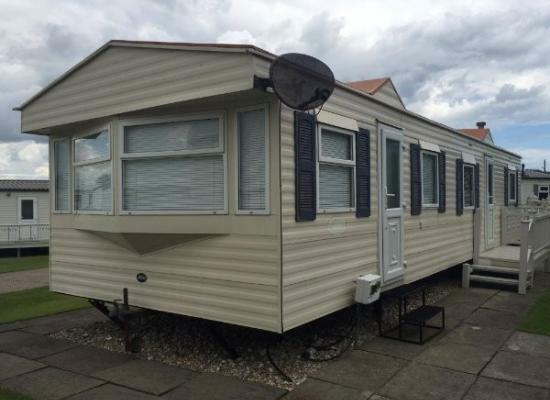 This 3 bedroom caravan has everything you need and Lots of space. Including facilities card, this card will entitle you and any guests staying in the caravan FREE use of the Swimming Pool (weather permitting) and Indoor Sports Hall. 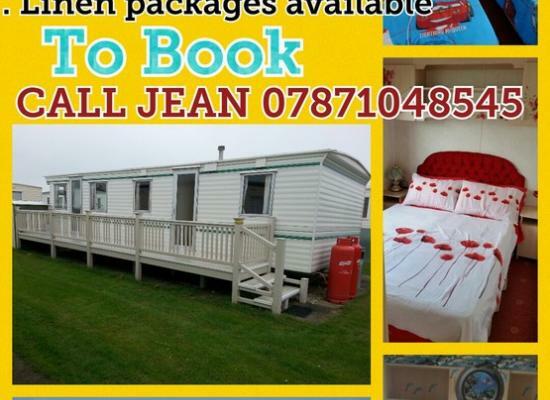 6 berth static caravan for hire on Happy Days Beachfield, minuets away from the beach, shops and entertainment complex. Modern 6 berth caravan for hire in the heart of chapel St Leonard’s Sited on Happy Days Beachfield. Site offers include Direct access to miles of beautiful beach, Onsite club and entertainment. 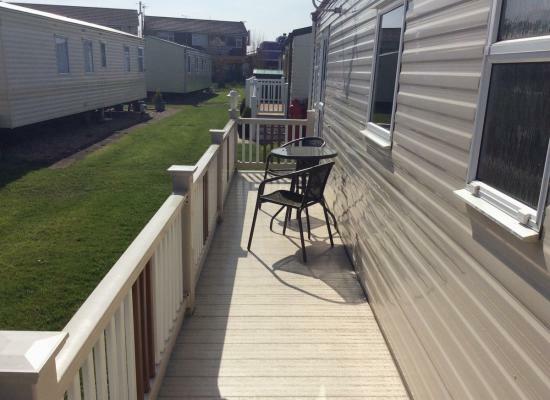 3 bedroom caravan on Happy Days Caravan Park in Chapel St Leonards, Just 4 caravans away from the beach. Caravan for hire on Happy Days Beachfield in Chapel St Leonards. 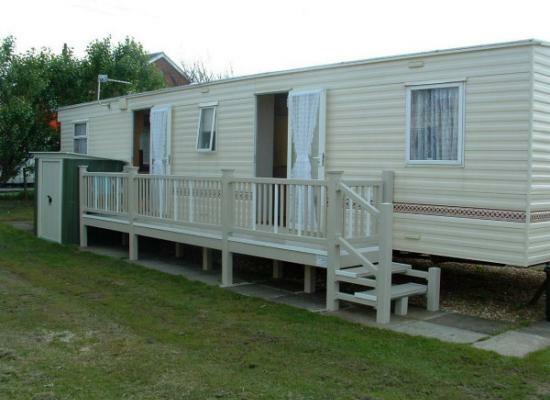 The caravan has 2 bedrooms and can accommodate up to 6 people. Happy Days Beachfield was previously part of Happy Days Leisure. Happy Days Leisure was split in to Happy Days Beachfield and Happy Days Holiday Homes in 2015. 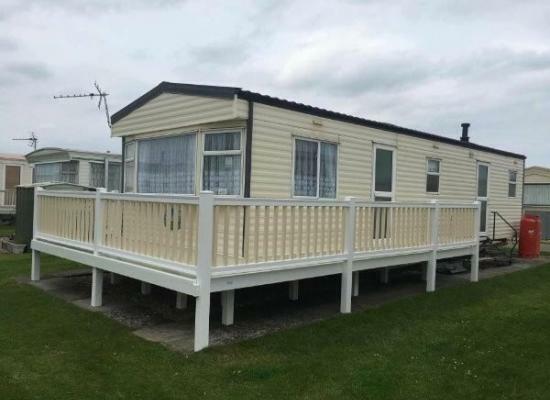 The caravans for hire situated on Happy Days Beachfield offer holiday accommodation for those wanting to enjoy a family holiday or a quick getaway with your partner for some rest and relaxation. 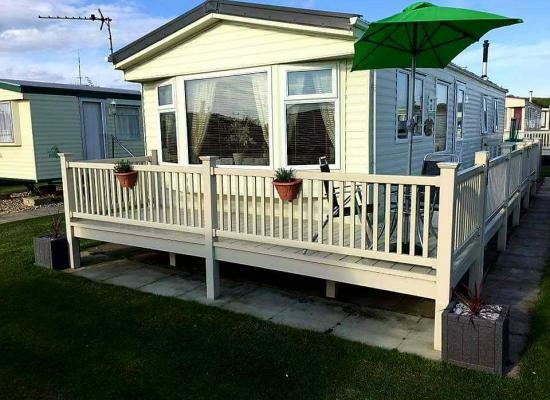 Happy Days Beachfield is situated at Chapel St Leonards offering quick access to a large, clean beach that is great for spending days in the sun plus it is situated close to the seaside resort of Skegness for days out. You will find a range of amenities near the site including grocery shops, restaurants, public houses, etc.